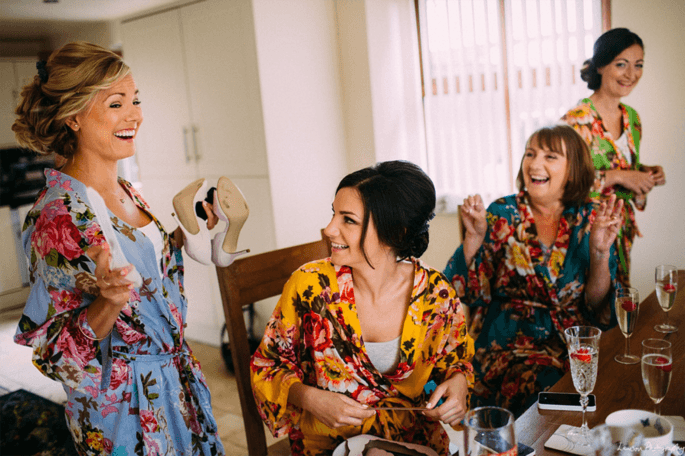 The photos, the dress, the honeymoon – it’s no wonder brides go to great lengths to look their best on their wedding day! We all must find our own motivation to get in shape, and a wedding can inspire action like nothing else. Whether you are watching your waistline or just want to get healthy for the wedding, we have bridal nutrition tips to make sure you look and feel your best on your big day. Remember, it takes 30 days to form a habit so start today! You should eat a small portion of lean meat, whole grain carbohydrate and a fruit or vegetable every 3 to 4 hours. Also, consume dairy products regularly. As your stress level increases as the wedding nears, it is important to plan meals ahead of time. It is also a good idea to be cooking meals you can freeze and eat later and taking mini meals with you as you run errands and meet with vendors. As an anxious and busy bride, it is important that you do not skip a meal. Skipping meals lead to overeating and a decrease in energy. 2. Drink plenty of water: Drinking water throughout the day will keep you hydrated which may also make you feel full. Did you know hunger pangs can actually be a sign that you are thirsty? How much should you drink daily? 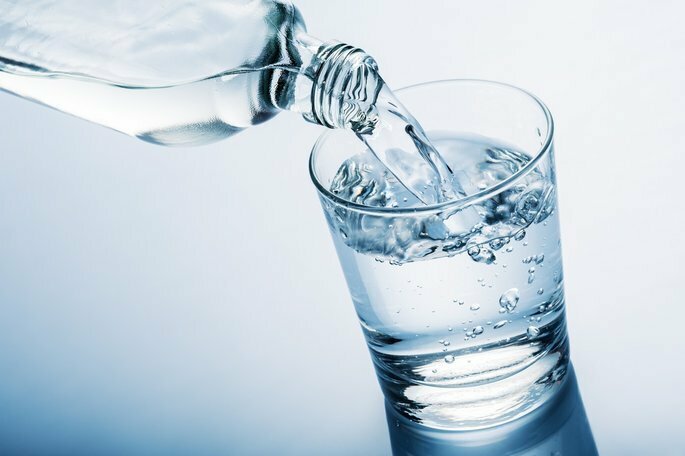 The minimum amount of water for a healthy person is eight to ten eight-ounce glasses a day. You may need more if you exercise regularly or if you are overweight. Drinking soda or even diet soda is not a good substitute. While soda contains water, it is actually dehydrating fluids that eliminate the water contained in them and cause you to lose further amounts of water your body has reserved. Signs of dehydration include heartburn, stomach ache, headache and water retention – and what bride wants to deal with those side effects right before the wedding? It is important to stay hydrated and drink plenty of water on your wedding day, you certainly don’t want any husky voices during your speech, and neither does your best man, so don’t forget to remind him too! 3. Snack smart to keep you energized: Snack foods full of protein, iron, vitamins and whole grains are a great source of energy. You should get about 10 grams of protein and about 5 grams of fiber with each meal you eat. Healthy snack options include trail mix, peanut butter with wheat crackers, fruit and cheese, yogurt and avocados. It is a good idea to keep these types of snacks in a purse or bag to bring with you wherever you go. Not getting enough protein and iron can result in fatigue, low energy and weakness. For more wedding nutrition tips, check out wedding day snack ideas by Martha Stewart. 4. Begin a regular exercise program you enjoy: Exercise relieves stress, improves your stamina and gives you energy. 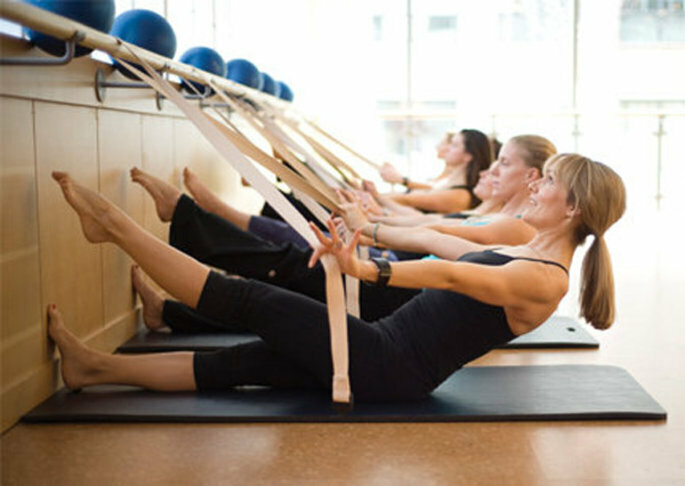 With that long to-do list, every bride needs some “me” time and getting involved in a fitness program is the perfect opportunity. Just make sure your wedding workout is two things – something you enjoy doing and something you can fit into your schedule. No matter the intensity of your exercise – walking, yoga, zumba or running – it is heart-healthy to get your heart rate up 30 minutes a day. 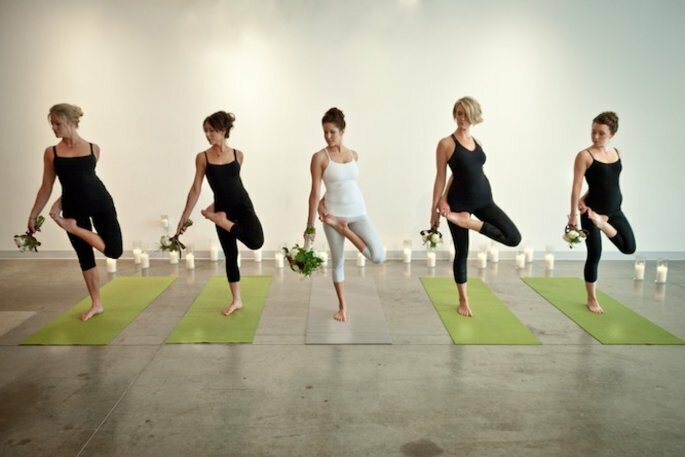 Your bridal fitness routine is also a great way to get in shape with your bridesmaids and enjoy some bonding before the wedding festivities! For more ideas, check out these exercise tips for grooms and this thirty-minute wedding workout. 5. Avoid foods that cause bloating: Bloating is caused by sugary foods such as desserts, candy, juices, cokes and refined sugar found in white breads, rice and pasta. You have heard the horror stories of brides not fitting into the dress on their wedding day; make sure that bride is not you! 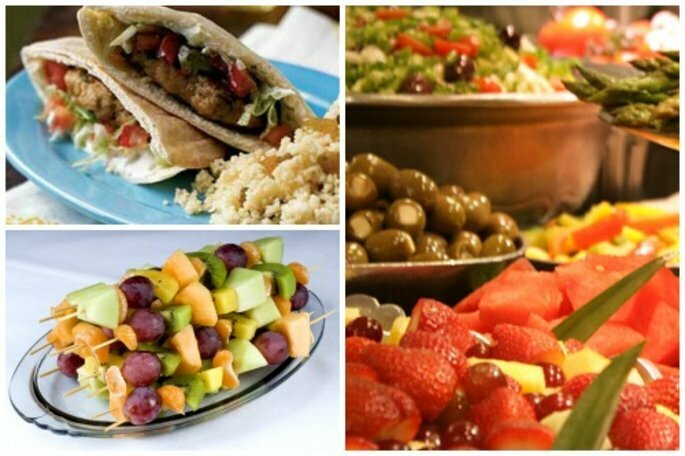 Restrain from eating large quantities of these foods at least a week before your wedding. Instead, opt for foods that have natural sweeteners – like honey. Water, soup and fruit can also help to decrease bloating. A healthy diet, proper exercise and plenty of sleep will eliminate stress and help you stay calm and relaxed before the wedding. No need to take extreme measures – just incorporate long-term, steady changes into your current routine!